Effective leaders make decisions quickly. 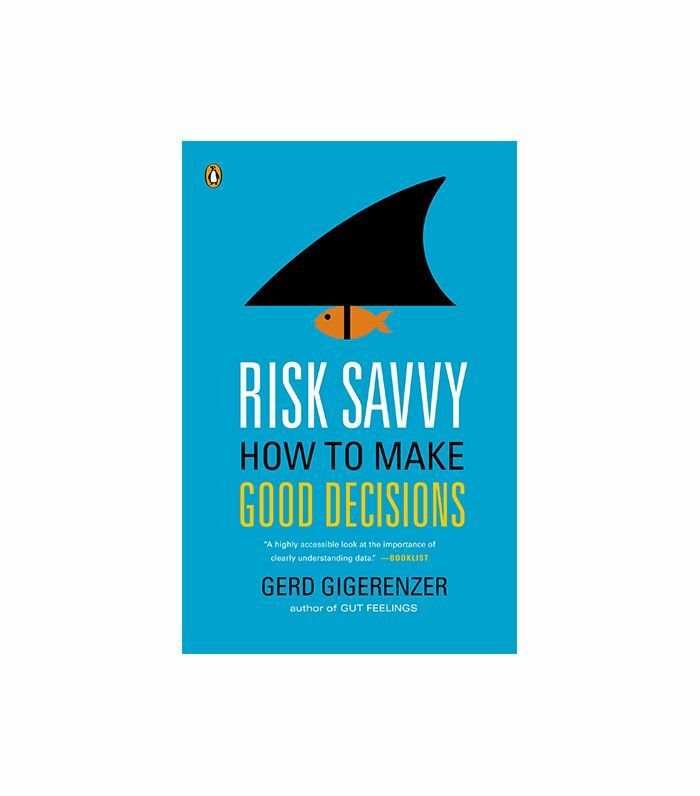 They may not always be the right decisions in some cases, but the best leaders have the discipline (and the confidence) to make many small and large decisions every day in order to move their businesses forward. So how do they do it without letting those inevitable elements of fear and doubt creep in? Taking risks isn't always easy, but if you don't keep moving, then the business won't either. 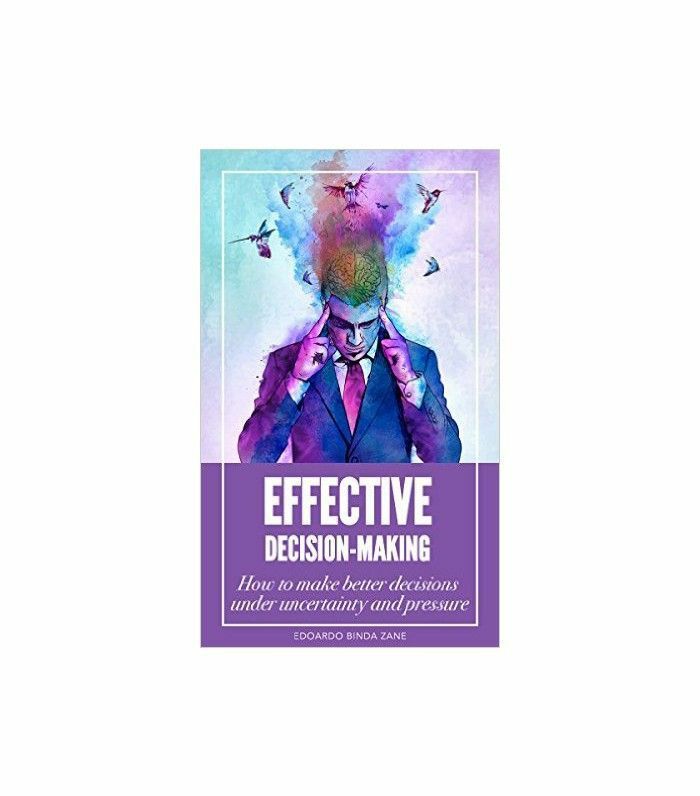 Ahead we outline a few of the key learnings we've garnered from effective leaders to help you learn how to make decisions with the same speed and skill. As Jessica Alba told Forbes, "you never want to be the smartest person in the room." You are as smart as the team you surround yourself with, so make sure you know your weaknesses and hire people to fill those knowledge gaps. Then you have trusted experts to advise you when you have to make decisions that are outside of your comfort zone. Excellent advisers are also great sounding boards. You want peers that will push you to defend your choices so that you make the best ones. A study published by Sheena Iyengar of Columbia Business School and Mark Lepper of Stanford's psychology department proves that people have a harder time making decisions when there are more than five or six options available. To help yourself make wise, time-effective decisions, limit your options. Consider three to four possible scenarios, and weigh the pros and cons of each. Any more considerations than that and you will suffer from a paradox of choice.